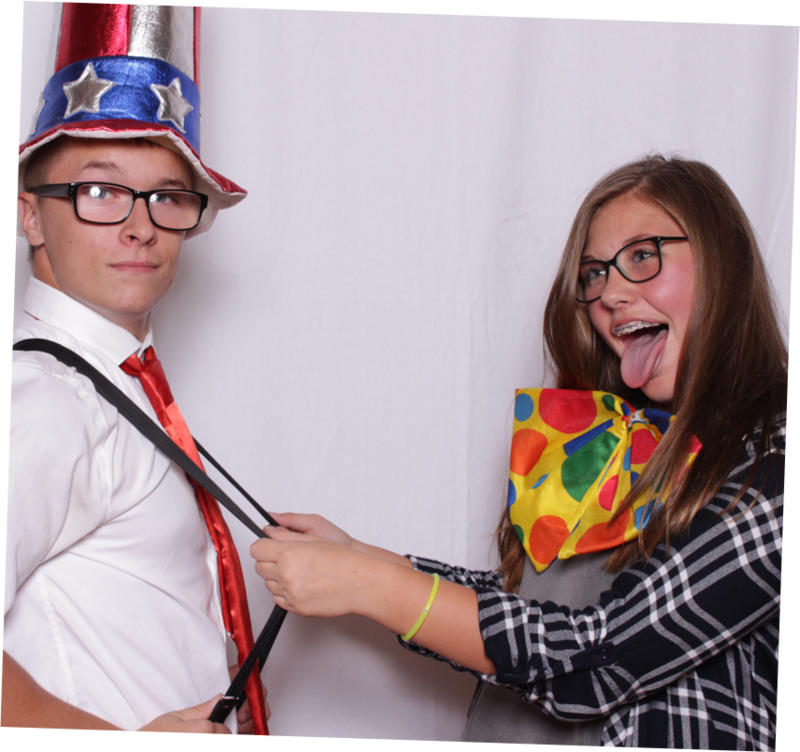 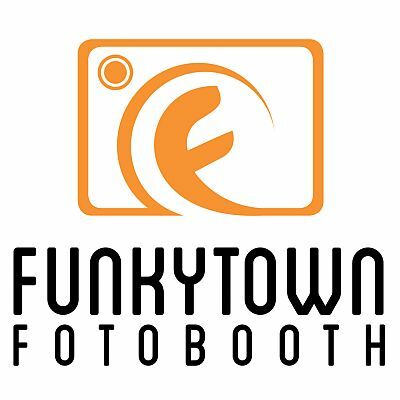 Are you looking for the best photo booth rental in the Toledo OH area? 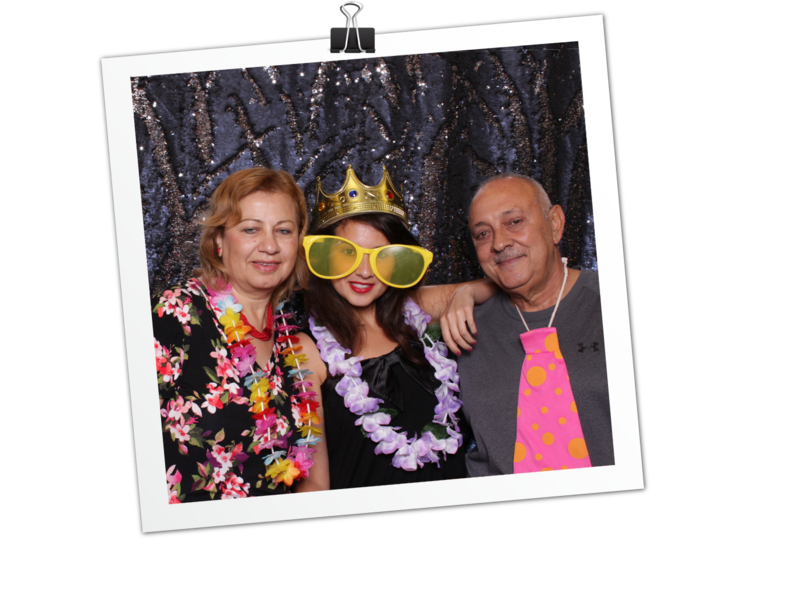 We think you’ve come to the right place because that’s what many of our clients say about us. 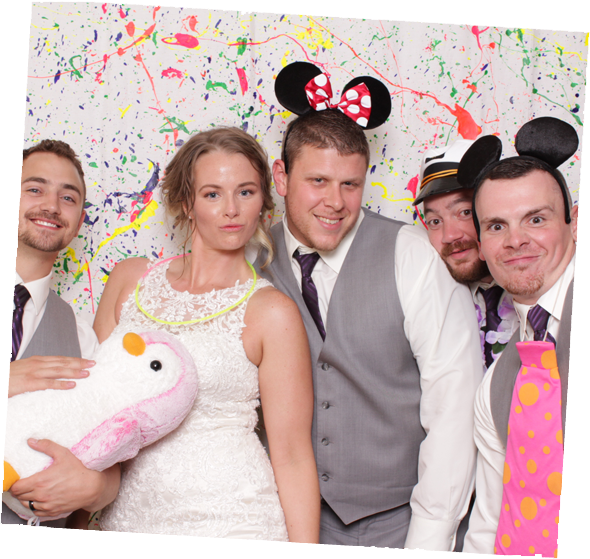 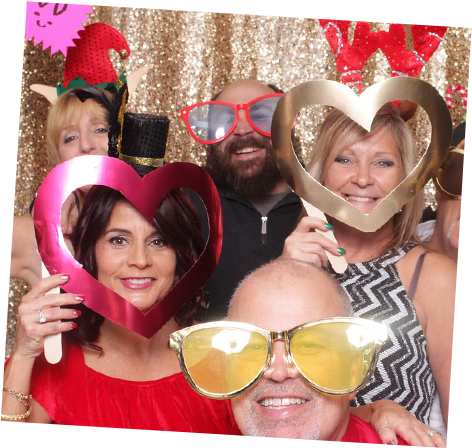 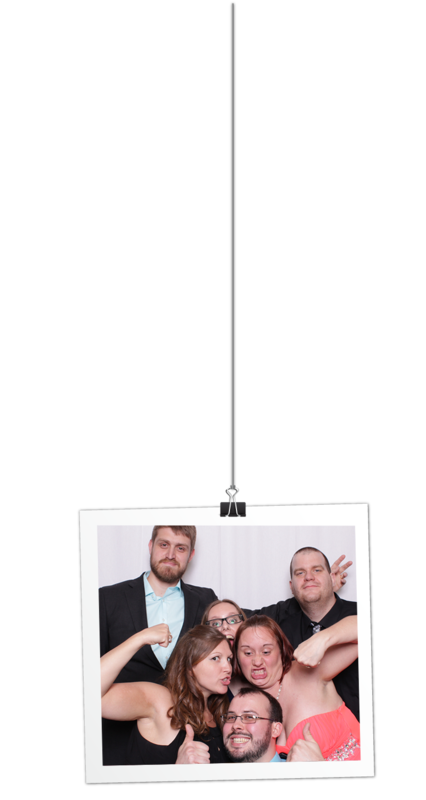 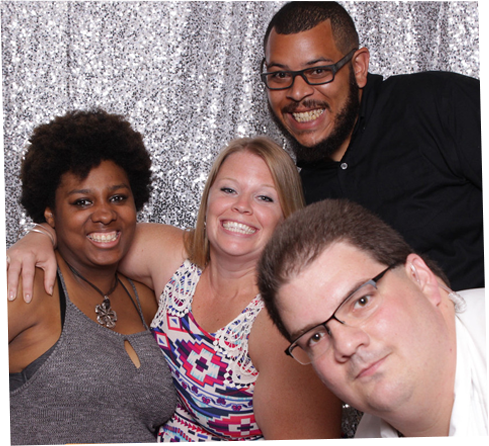 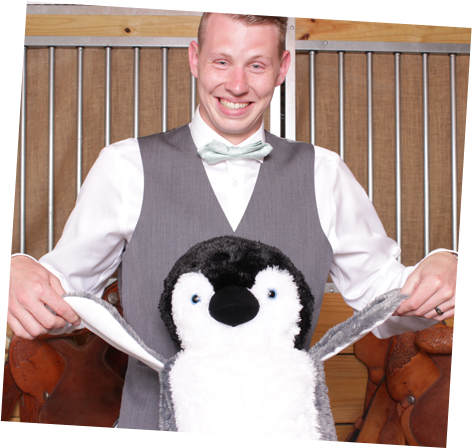 One of the most important things that make our photo booth rentals different is that our booths are attended and run by a professional who actually interacts with your guests to create a fun and unique experience. 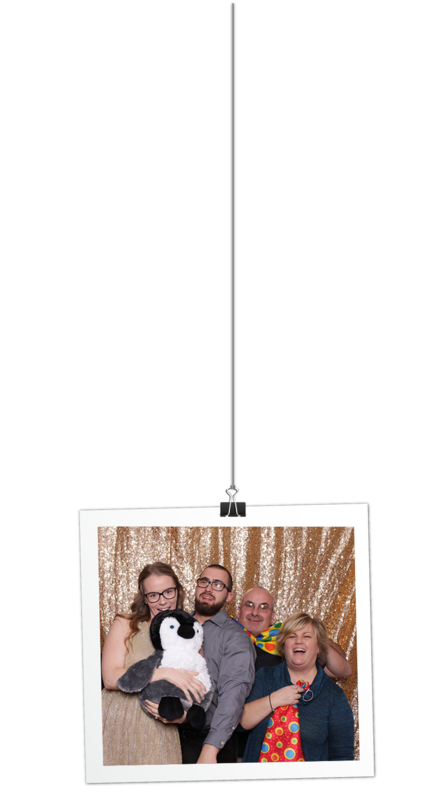 Plus, our photo booths are equipped with professional lighting and photography equipment all enclosed in a sleek stand. 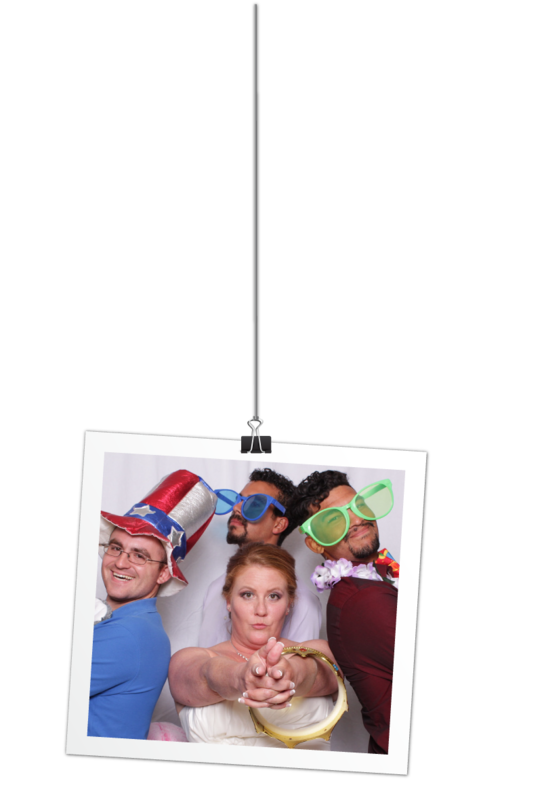 We handle the technical side of things, that way you and your guests can just focus on having a great time! 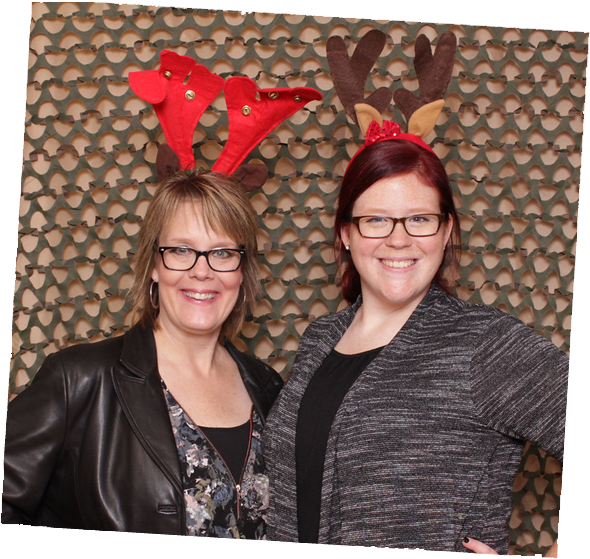 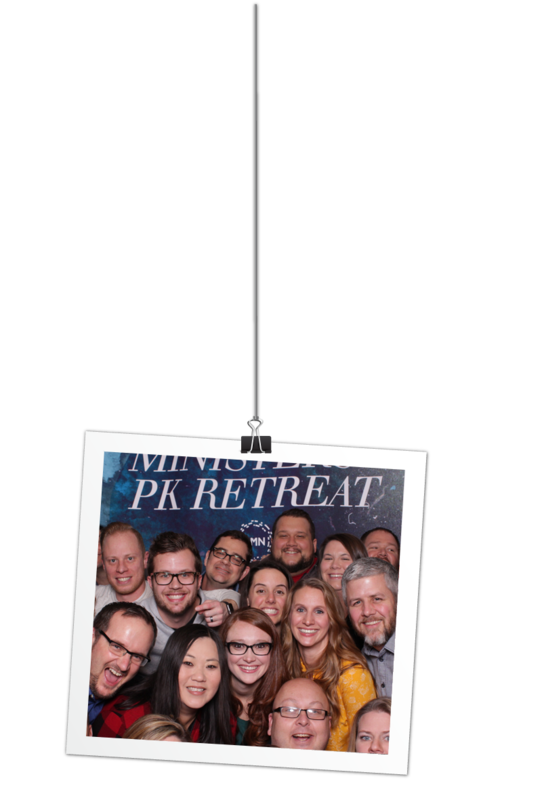 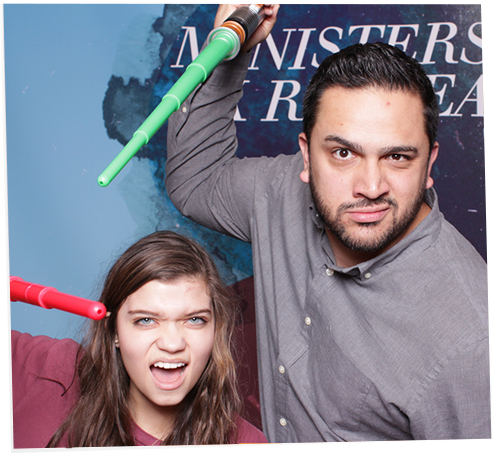 And we can customize the experience with any one of our many premium photo backdrops. 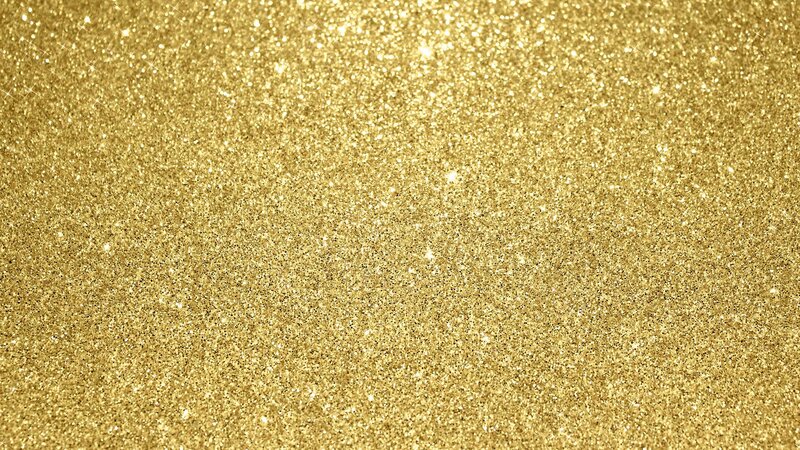 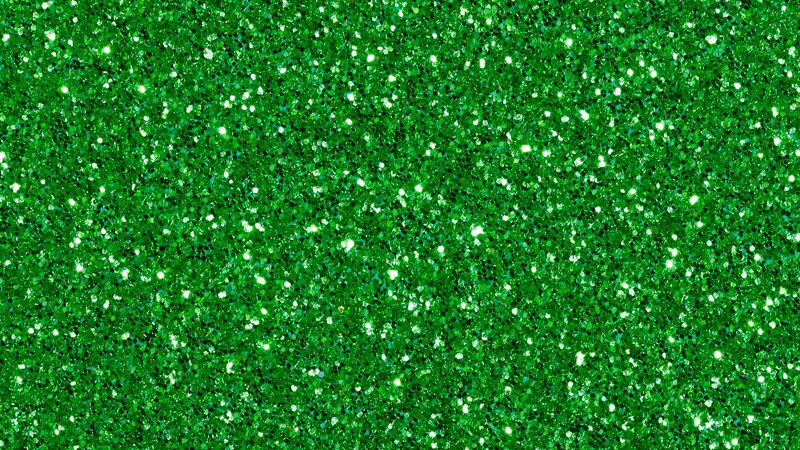 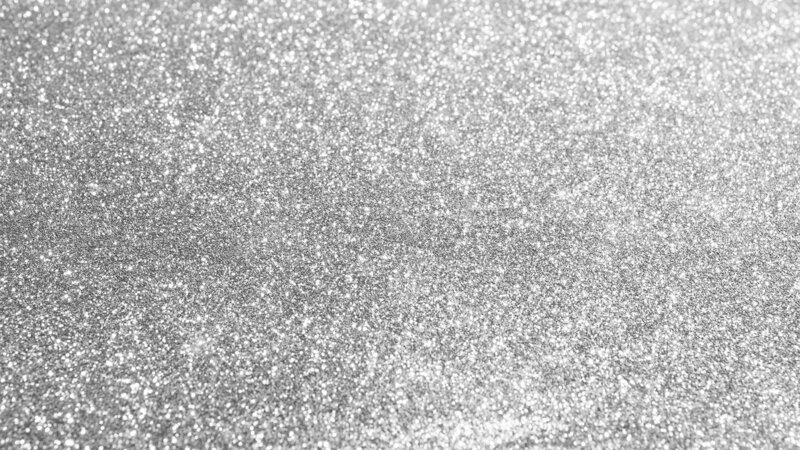 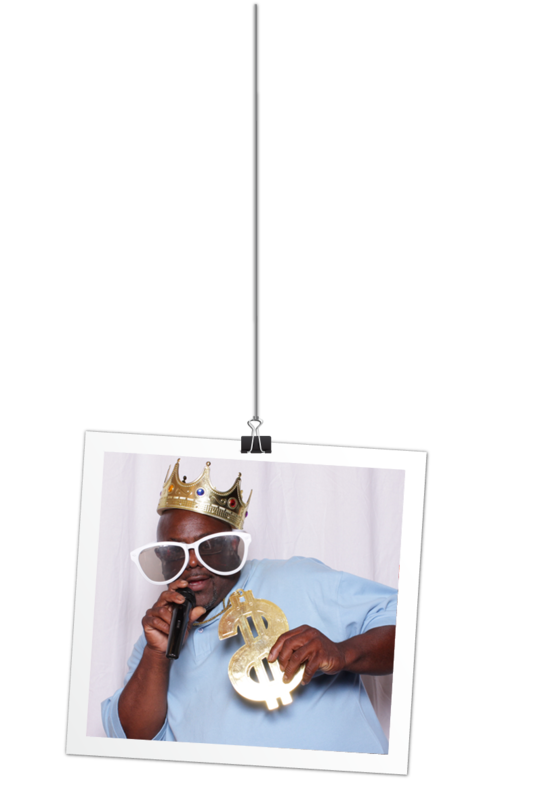 So, if your event has a theme, let us know and we’ll show you how we can blend right in. 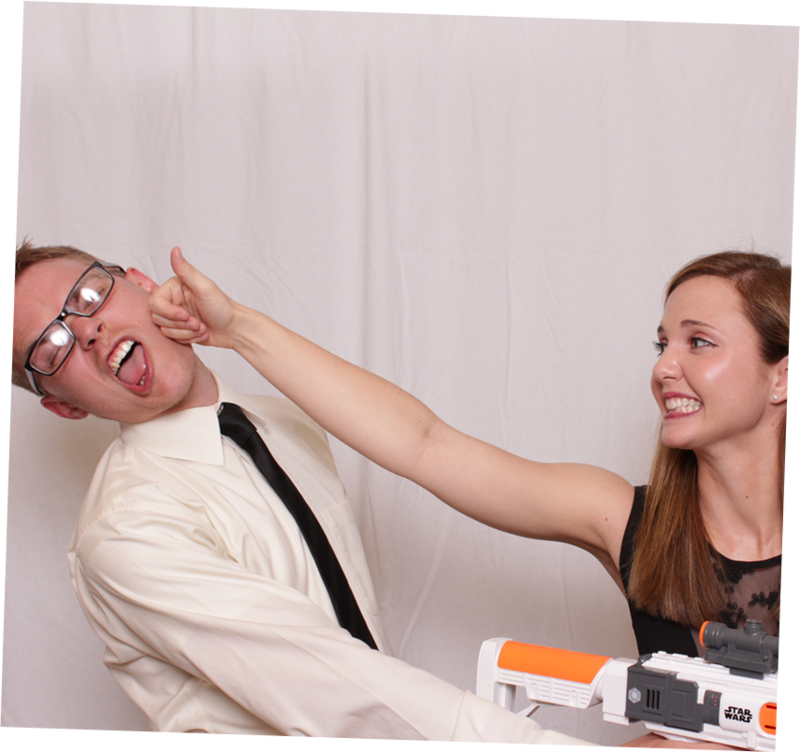 Your guests will think you spent a fortune on all of this “custom entertainment”. 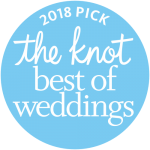 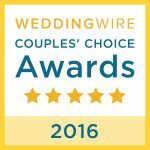 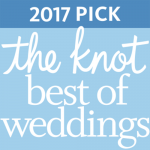 Find out why Funkytown Fotobooth was selected by The Knot & WeddingWire for top awards for Wedding Photo Booths in the Toledo OH area! 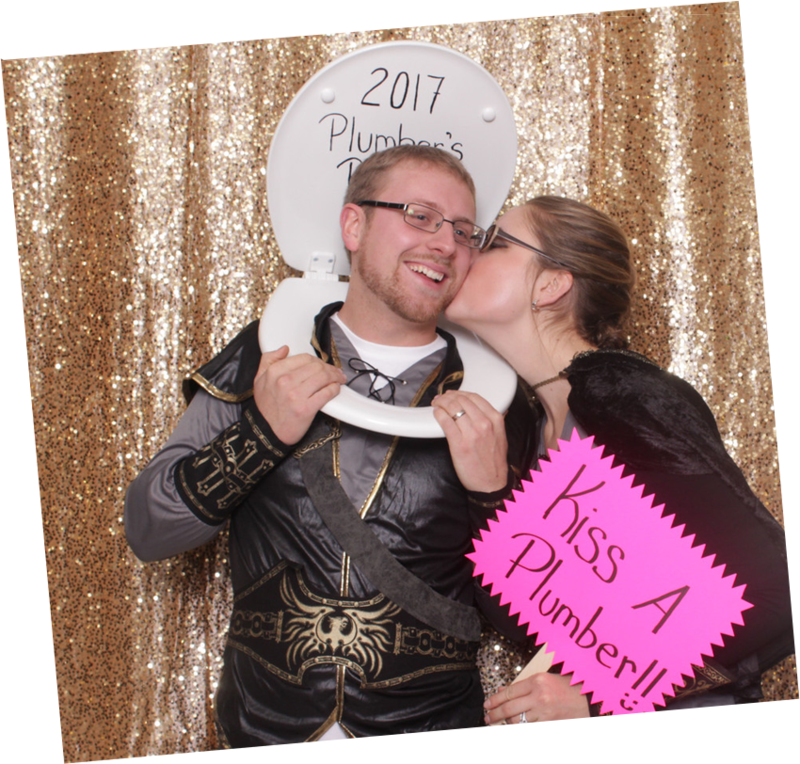 Are you looking for a unique form of entertainment for an upcoming event? 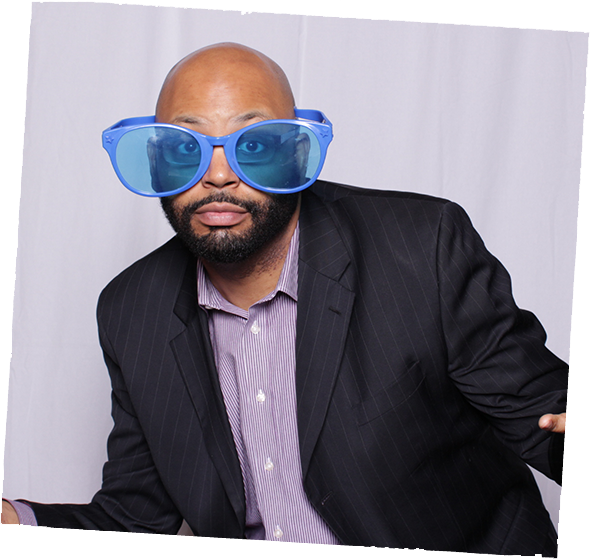 The Premier Photo Booth Rental in the Toledo Ohio area! 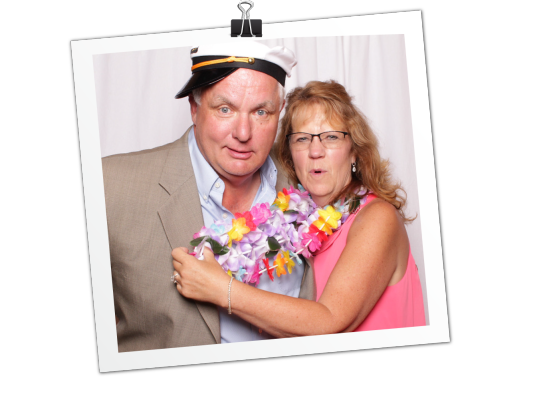 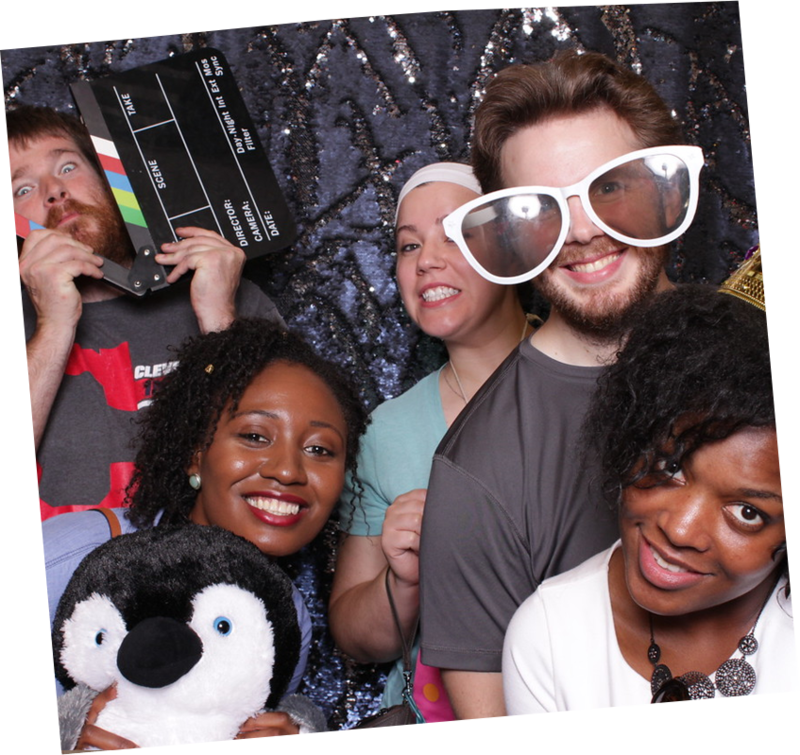 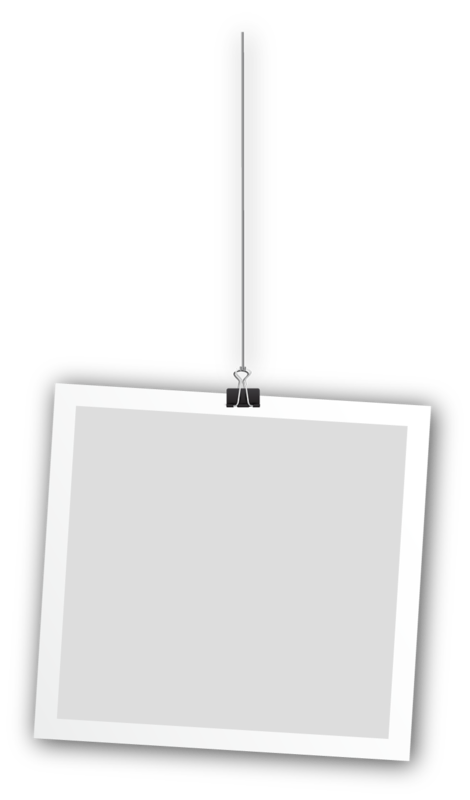 Think Photo Booth, For Your Next Event! 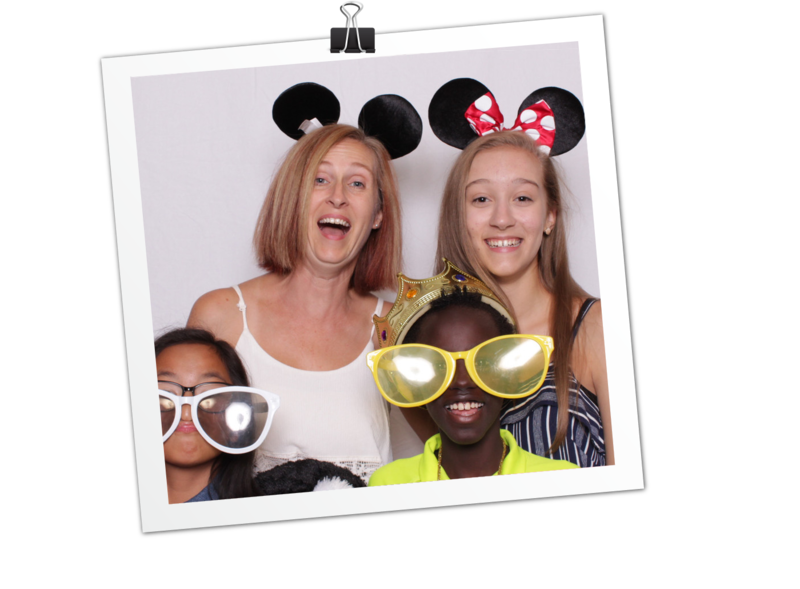 THINK OUTSIDE THE PHOTO BOOTH! 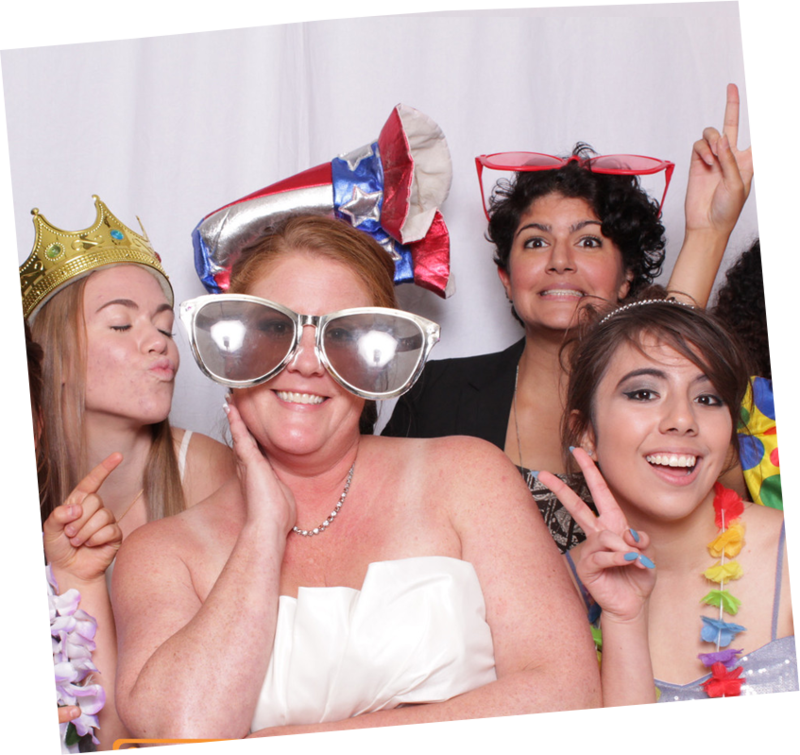 Our Wedding Photo Booth Rentals And More! 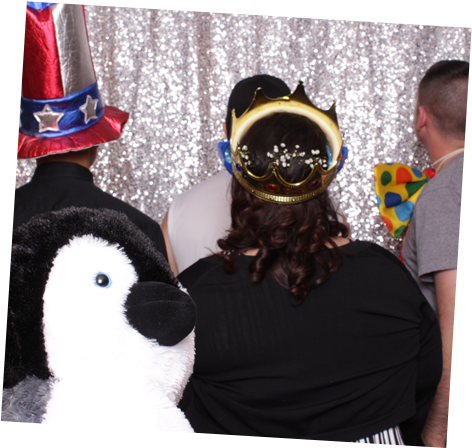 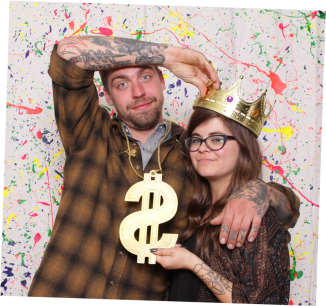 I have been to 3 parties this year with photobooths and yours hands down was the best! 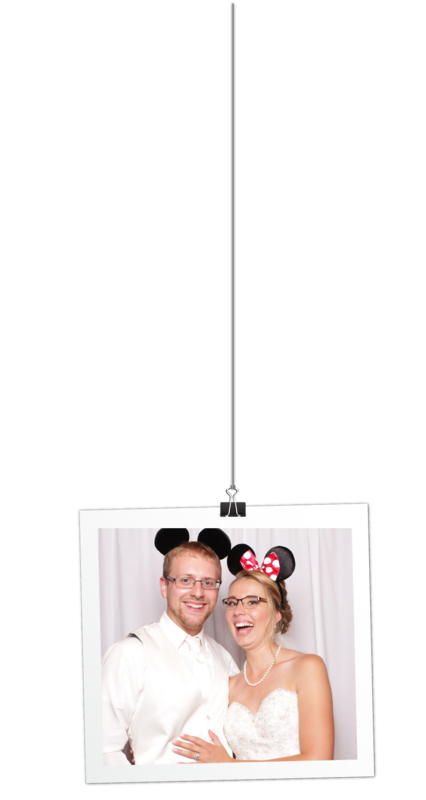 Cute props, the lighting in the photo was BRIGHT and clear, LOVED that the area was open and that we didn’t have to squish into a small enclosed area, and the staff was super friendly no matter how many times the same ppl came up to take a photo multiple times lol. 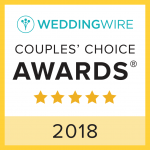 I will definitely recommend your business to others!